Celebrating Our 15 Years in Business! “You say it’s your birthday? It’s our birthday too!” 2016 marks our 15th year in business. DLC Solutions, LLC [the parent company of EthosCE LMS] was founded in 2001 by Joel DeGrands and myself over some Coronas on his patio. At the time, Joel was developing 1st generation conference webcasting technologies and I had just left clinical practice in psychosocial oncology at Memorial Sloan-Kettering Cancer Center. We operated DLC from our townhouses in Reston, VA and began building websites and elearning applications for healthcare non-profits, medical specialty associations and bio-pharmaceutical companies (e.g., Sanofi, Cancer Support Community, American Academy of Physician Assistants). Soon, we were joined by our friend and now partner, Ezra Wolfe. 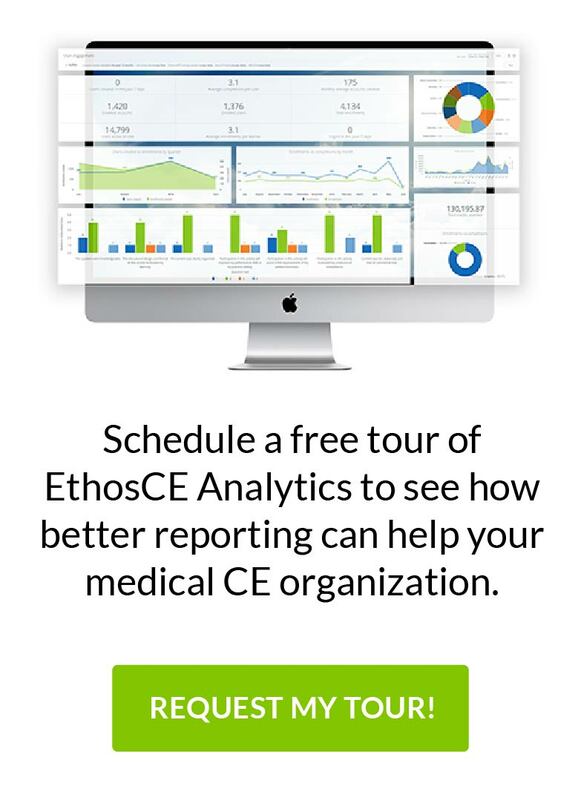 Over the years, we have expanded our portfolio of global healthcare organizations, watched the healthcare sector go through many radical changes, moved from Washington DC to Philadelphia, PA, survived a massive economic recession, and launched multiple successful software platforms including our award-winning EthosCE Learning Management System. Today, we are so fortunate to have an incredibly talented team of programmers, project managers, and quality assurance experts working with us at our headquarters in downtown Philadelphia. Thank you to all of our friends, colleagues, and clients for 15 wonderful years of success and support. Looking forward to many more!!! Contact us today!